As part of its commitment to the UK Plastics Pact, OPRL has made ten commitments to support its members in delivering the UK plastics reduction and recyclability goals. The recycling label not-for-profit has signed a contract with Prep Design Pty to deliver the online interactive design tool which will enable all OPRL members to design packaging which meets the Pact’s criteria. 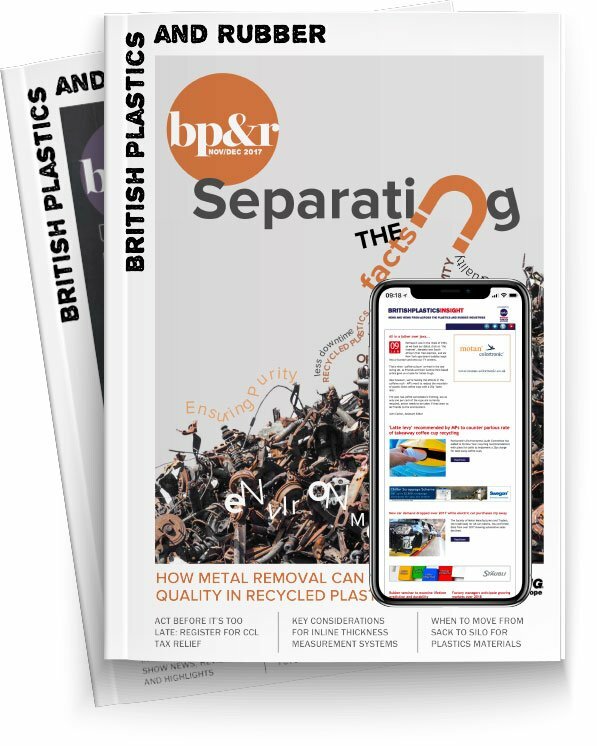 The tool is already functioning in Australia, while UK research is undertaken in parallel to identify the design parameters which support the UK Plastics Pact. Anthony Peyton, CEO and Founder of Prep Design Pty, said: “Prep is the world's only design tool that simulates a nation's recycling ecosystem and provides immediate feedback to explain why an item is not recyclable." OPRL and Prep Design will now move to alpha testing the tool and go on to beta testing later in the summer.